with more than 18 years of experience focusing in weddings and quiceañeras. 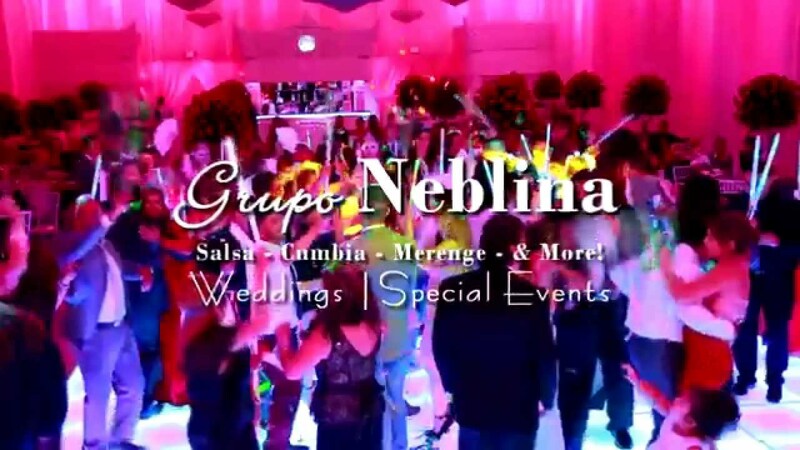 I have used Grupo Neblina for multiple parties from Corporate Holiday Parties to my own wedding. They are a family band that play diverse music for your guests and customize the music for you. You will not go wrong with this band. At the end of your event, many people will be asking for their cards and always a few days after people will ask you, What was the name of your band again? I want to use them. They have been requested time again by employees and have been sought after by my family members. They make the parties so memorable and you always get compliments. You will hear, Your party was the greatest. Hands down this is a very professional and enthusiastic band, you will not be dissappointed. 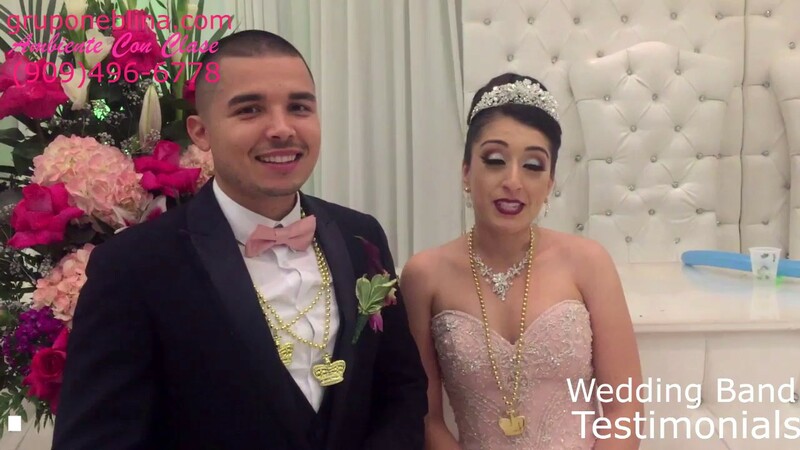 They are very pleasant to do business with very transparent and provide peace of mind that your event will be taken care of. The dance floor was never empty and their Carnaval Packet was sooo much fun! Definately re-booking for our next coorporate event!! Wao. It was a very great show. Price was very low. I am so happy. They can play anything you want. Two tums up. Excitement: Watching family and friends dancing like they never dance before. 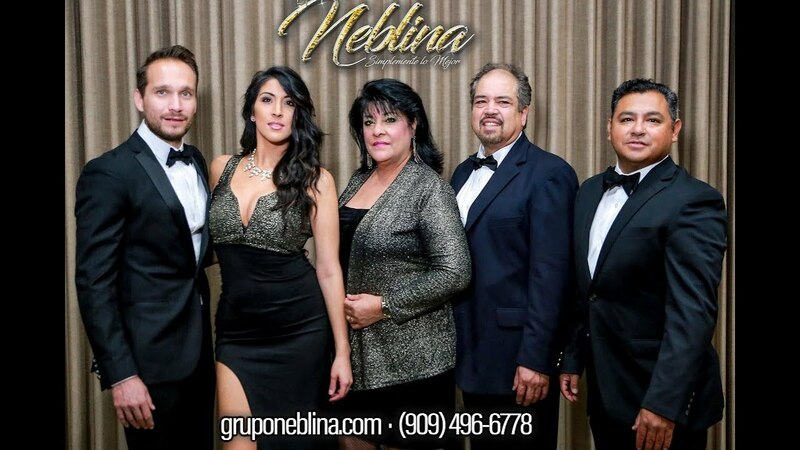 Grupo Neblina is an excellent musical group, out of the Inland Empire with a vast experience in presentations not only in beautiful Southern California but Nevada, and Arizona since 1992. 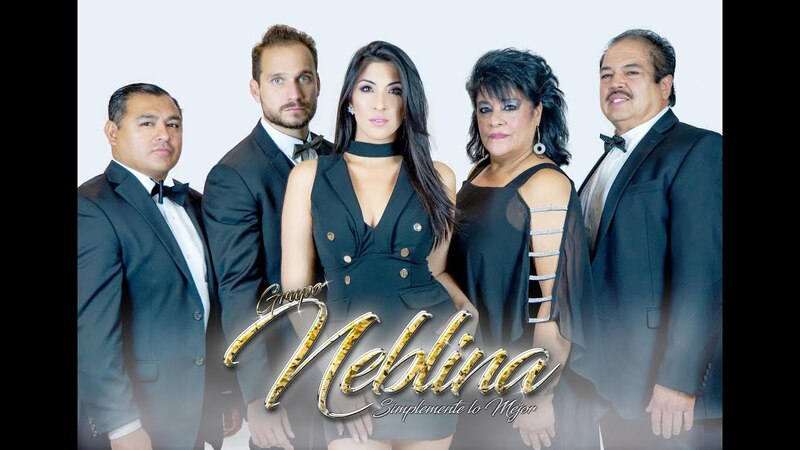 To the current date, Grupo Neblina has had the privilege of participating in a multitude of weddings, quiceañeras, sweet 16’s, casinos, nightclubs, restaurants, and countless events qualifying us as experts in show business and the art of carrying out the highest level of entertainment, professionalism and fun. 4. Alan Hernandez: ( Conguero, Backup Vocals and DJ).